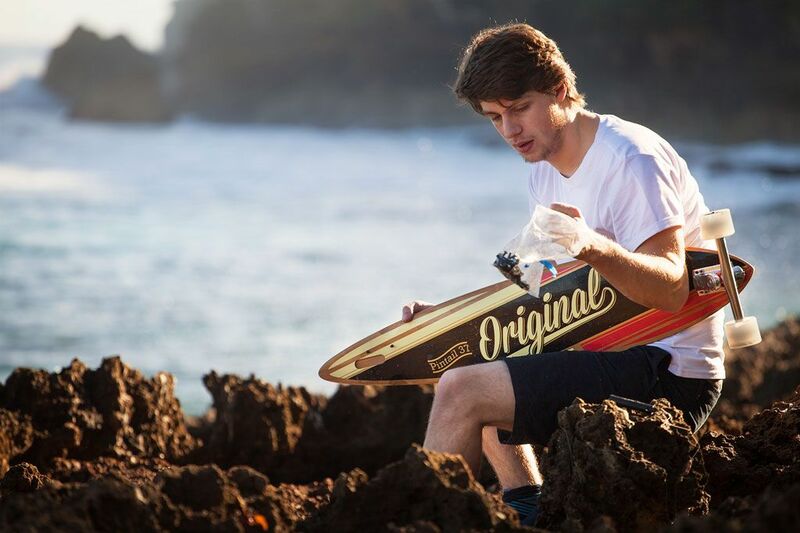 Pintail 37: TOTAL CONTROL AT ANY SKILL LEVEL. 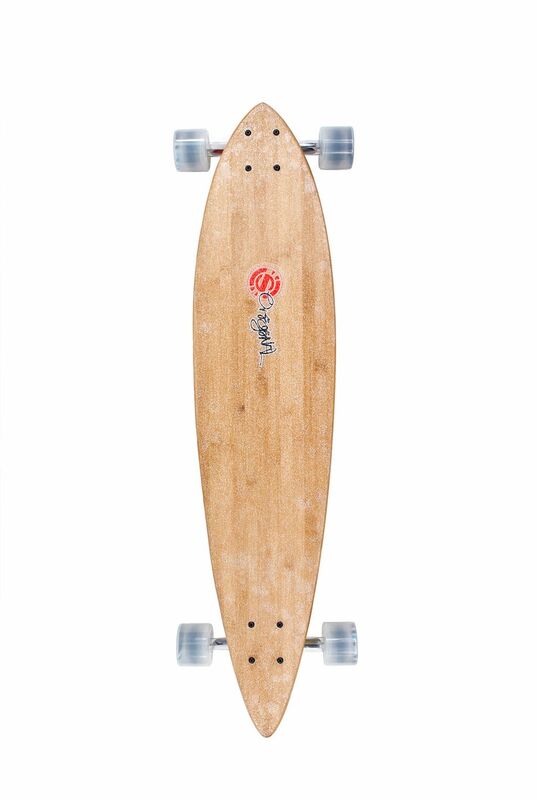 The Pintail 37 is designed to furnish performance based riding with a simple shape and elegant bamboo construction. 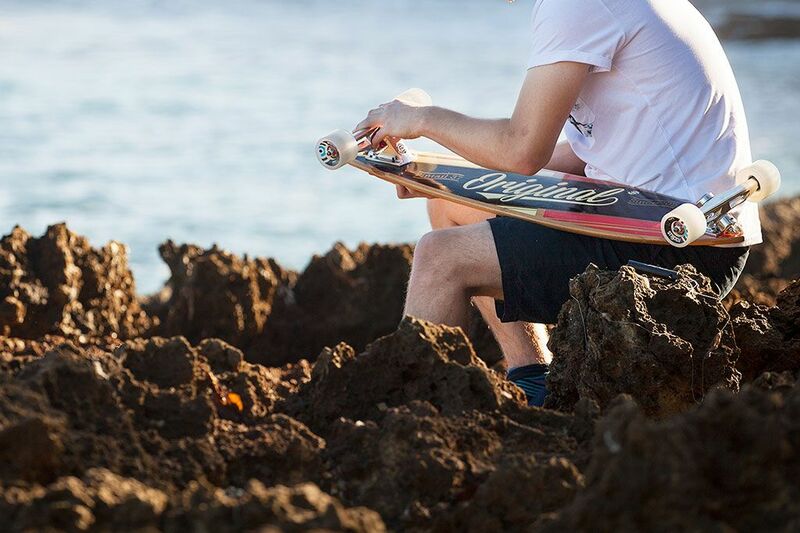 Shorter in length and thinner with dropped to the deck Original S8, 200mm, carving trucks, the Pintail 37 is easy to control. While it’s ideal for small riders or newbies it can be outright dangerous in the right hands. To top it off, it is offered at a price that would make Scrooge smile. 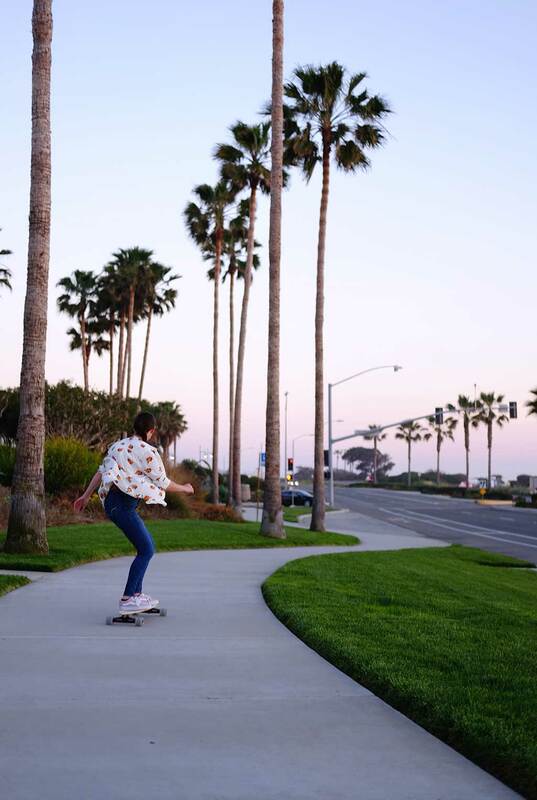 The Pintail shape may be the old dog of the longboard world, but that doesn’t mean that it’s outdated. 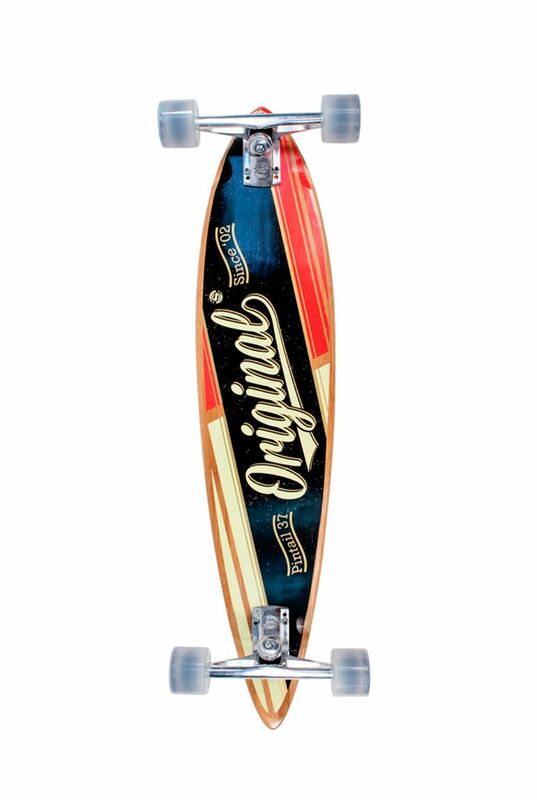 Like a fine wine that gets better as it ages, the redesigned Pintail series has become more refined with time. Pulling inspiration from Pintails that have come before, this variation of an old dog has some seriously new tricks. 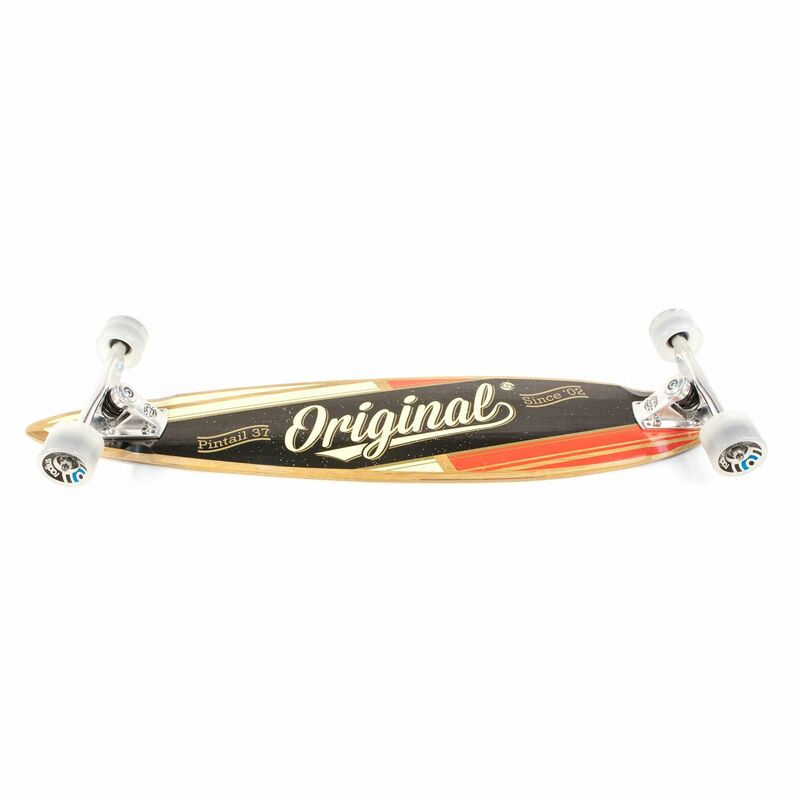 Like the others in the Pintail Series, this board is designed to be used without the Original standard riser. The result is a board that lays down lower then other boards of similar breeding for a super stable ride. 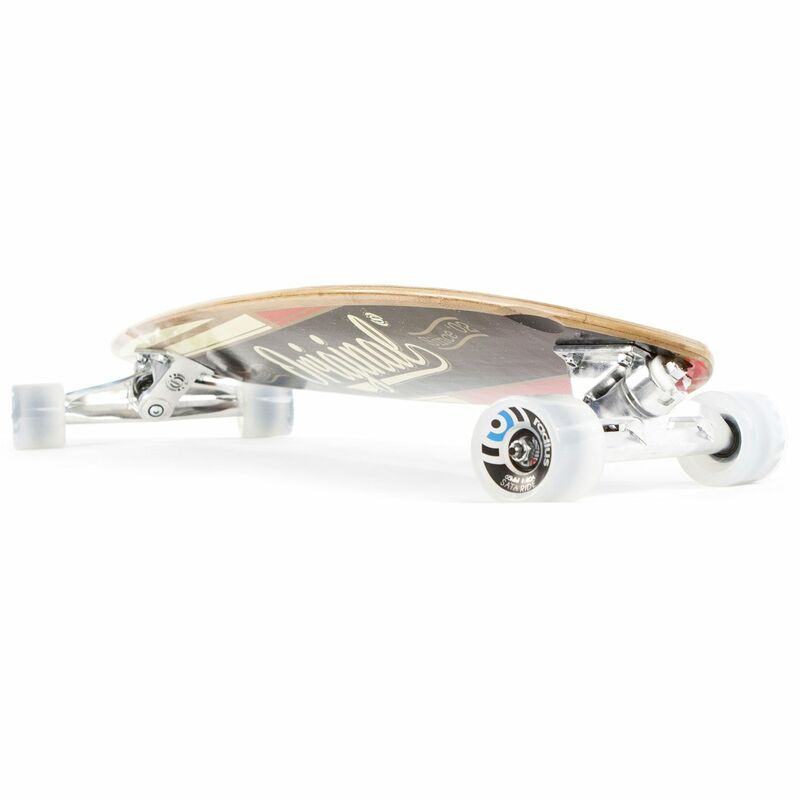 The Pintail 37 deck brings together Bamboo, partnered with the concave shape and lack of camber to create a board that emits a zen like blend of flex and strength: the sweet harmony that will help keep you going when the only other things you have are the dew of a single ginko leaf and the energy of the universe. 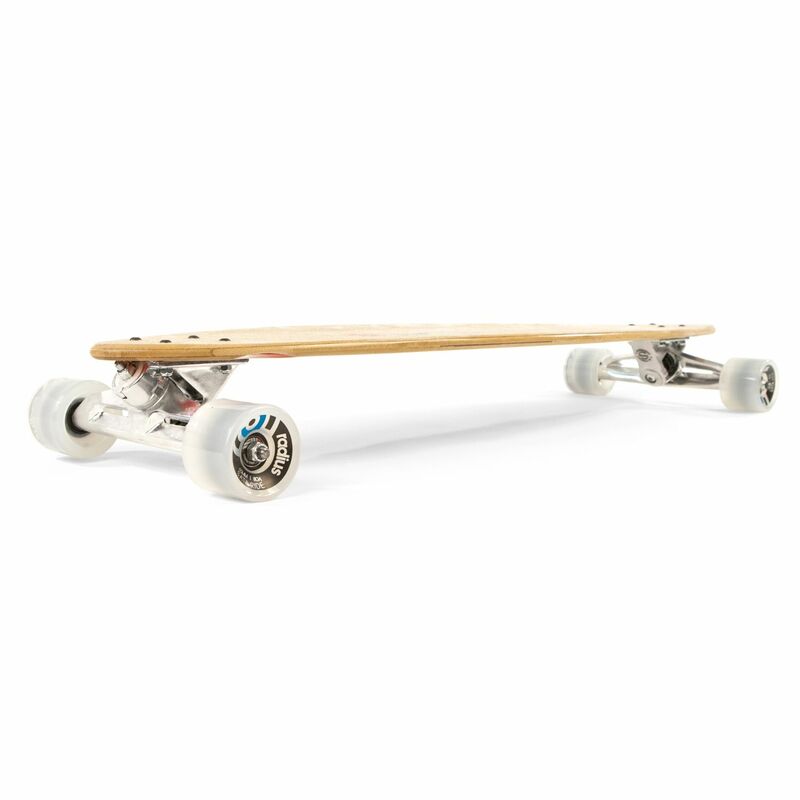 At a modest 37 inches long, the Pintail 37 is a perfect board for those looking for a smaller, lighter deck. Its wheel base is ideal for commuting where maneuverability and weight are key factors, yet still has a long enough stance to be an effective carving machine. Weave through that morning traffic jam with style that turns heads or cruise at home in all terrains, from flats to hills. 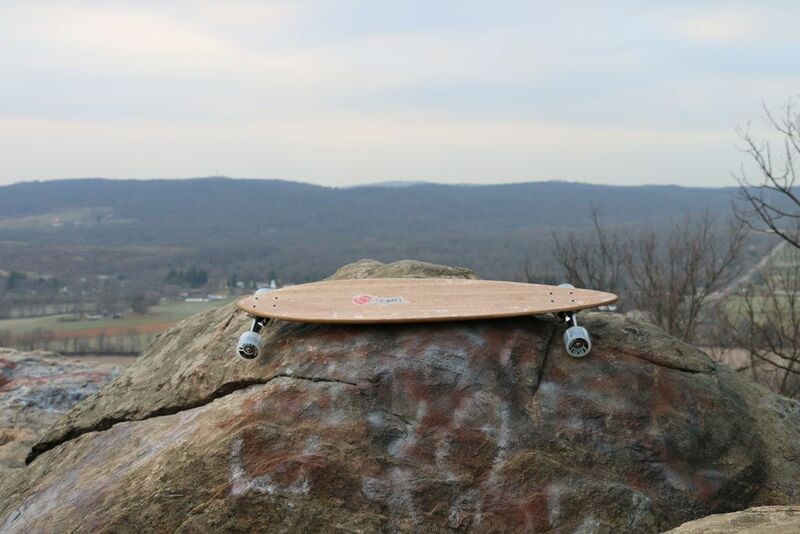 The Pintail 37 is great for beginners, but still packs enough punch to keep you advanced riders satisfied, this is a board that you won’t easily out grow.